It's officially getaway season! While we experience summer all year round on this side of the globe, there's no denying that April is the starting point at which we start packing our bags to go on a little excursion. And what's a trip without having to live out what a place has to offer in all its glory? 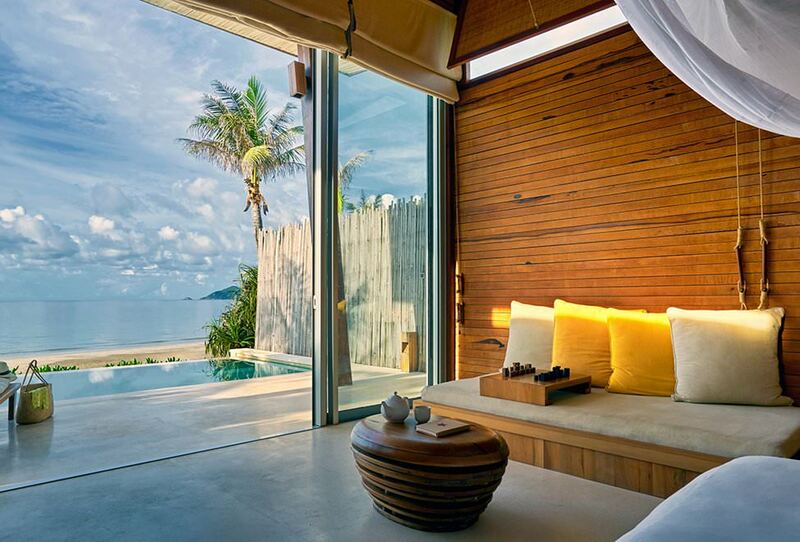 This is where Six Senses come in. The hotel and spa chain offers a luxurious experience that will satisfy your travel needs in the most indulgent fashion. Not only will you have your breath taken by the wondrous sights where their hotels are located, you will also get to have a unique guest experience that will treat, well, your six senses. 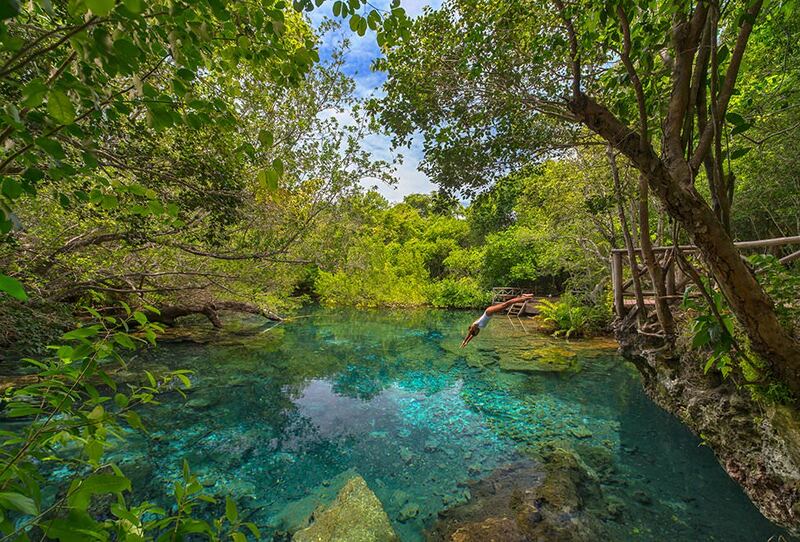 Here are some destinations you wouldn't want to miss! The ol' +65 is getting their own Six Senses treatment with Six Senses Duxton opening this 15 April 2018. It features a diverse mix of Chinese, Malay and European elements, perfectly mirroring the cultures that make up the backbone of the country. 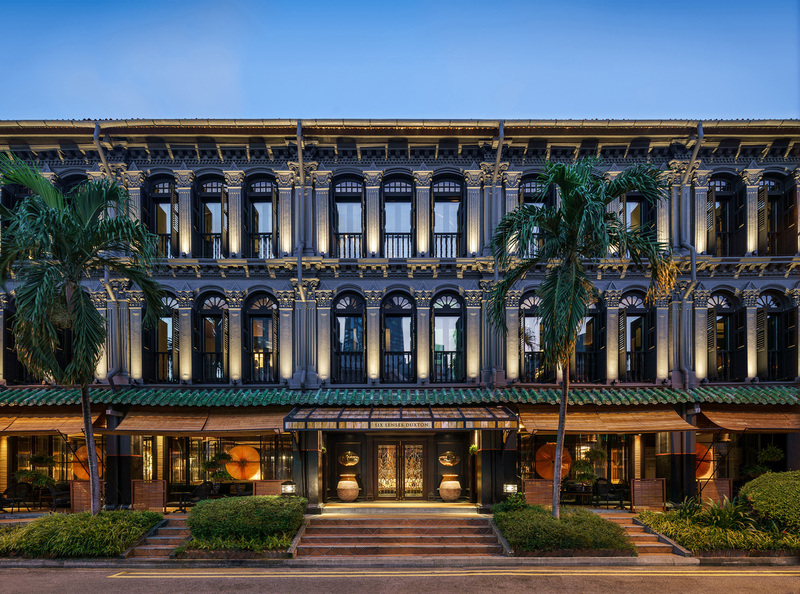 Aiming to represent the convergence of "old and new" Singapore, this first city location is situated at the heart of Chinatown in Singapore's central district. 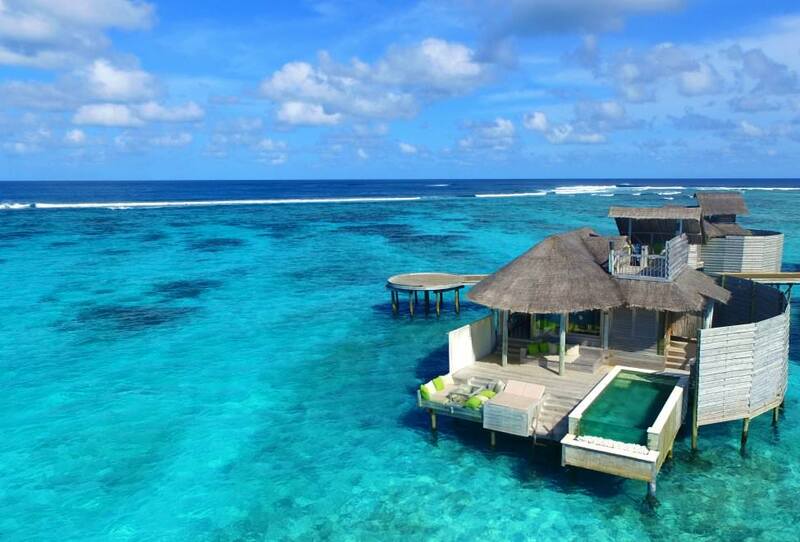 Known for its beautiful beaches, get to know Maldives on a whole new different level with Six Senses Laamu. The only resort found in Laamu Atoll in the Indian Ocean, they have their very own diver centre that allows guests to have a premiere diving experience while making it educational by promoting appreciation and understanding of the surrounding marine environment. Who said you need to travel far and wide to get a world-class travel experience? The Six Senses resorts in Vietnam — Con Dao and Ninh Van Bay — have been ranked in the top one percent by the reviews and opinions in TripAdvisor from travellers across the globe. But can we really doubt it with their offering of a hammam (steamed sauna) experience that's meant to strip you of your 'city anxieties' away? Feel like stepping away from Asia? 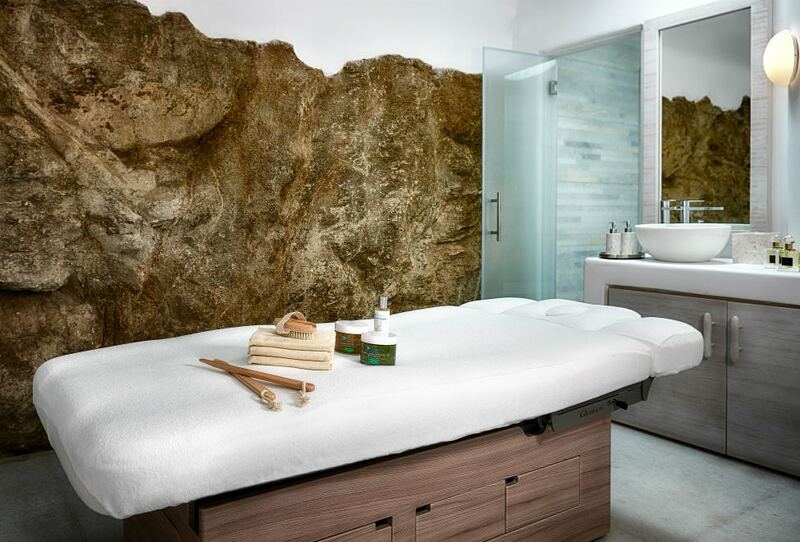 Take the Greek goddess route and head over Six Senses Spa Mykonos. Inspired by the traditional architecture of the island and contrasted by accents in Aegean blue and white, you'll feel like you stepped into a Grecian dream where you can indulge in signature massages and body treatments that will ease your senses and momentarily put you in a relaxing and rejuvenated trance. Six Senses Spa in Punta Cana is a paradise that you think you can only experience in your wildest dreams. Surrounded by miles and miles of turquoise water and an amazing white beach, it also features nine indoor treatment rooms and one outdoor room with a breathtaking view. They also offer holistic treatments and services with experts that offer physical and spiritual therapy, making it a soulful experience that fully satisfies the purpose of your excursion.